At Lucid Water, we know that drinking lots of water is an important part of your healthy lifestyle. And we believe that people will drink more water if it’s convenient and great-tasting. 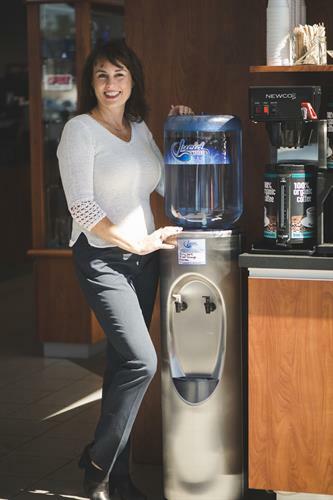 We also believe in providing a sustainable water solution that eliminates the need for single-use plastic water bottles. 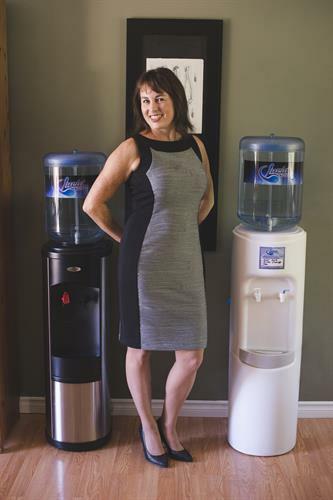 You will love the Lucid water dispenser with the self-filling bottle. Now you can enjoy the convenience of bottled water without the hassle of lifting and storing all those cumbersome bottles. 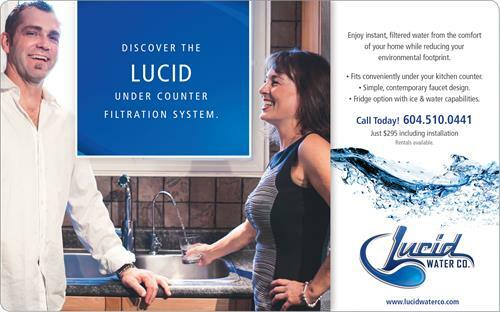 Or, if you're short on space, you could opt for the Lucid under counter filtration system. 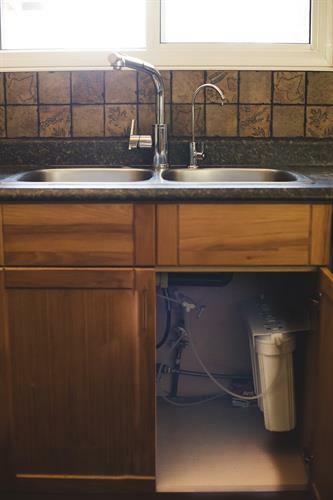 It fits conveniently under your kitchen counter. 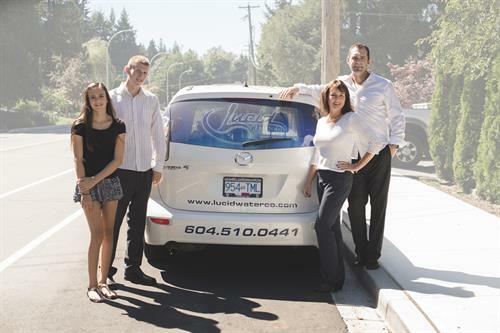 Now you can enjoy instant filtered water from the comfort of your home while reducing your environmental footprint.